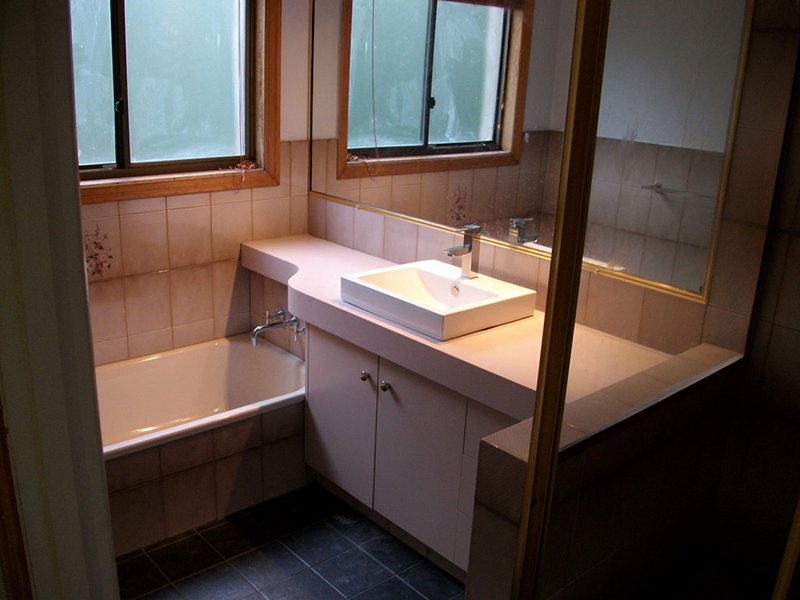 Like magic… resurfacing can add the dazzle back to your bathroom. 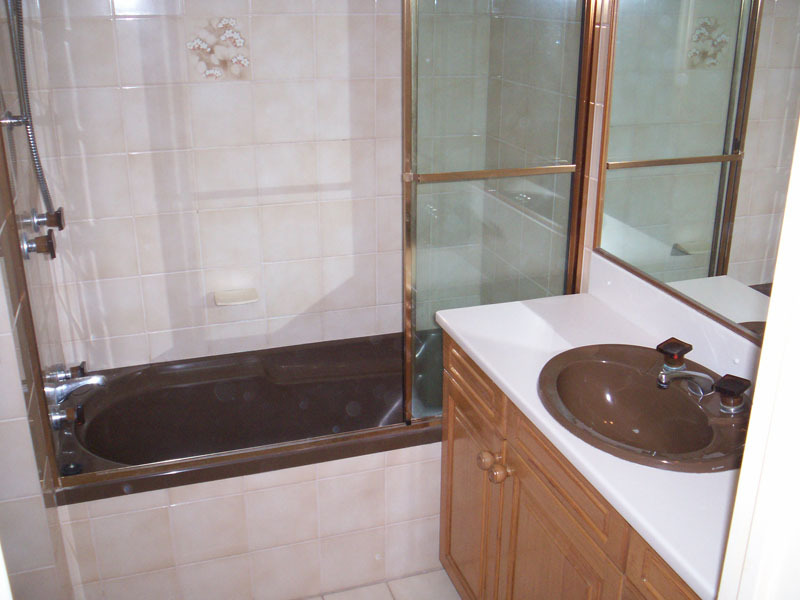 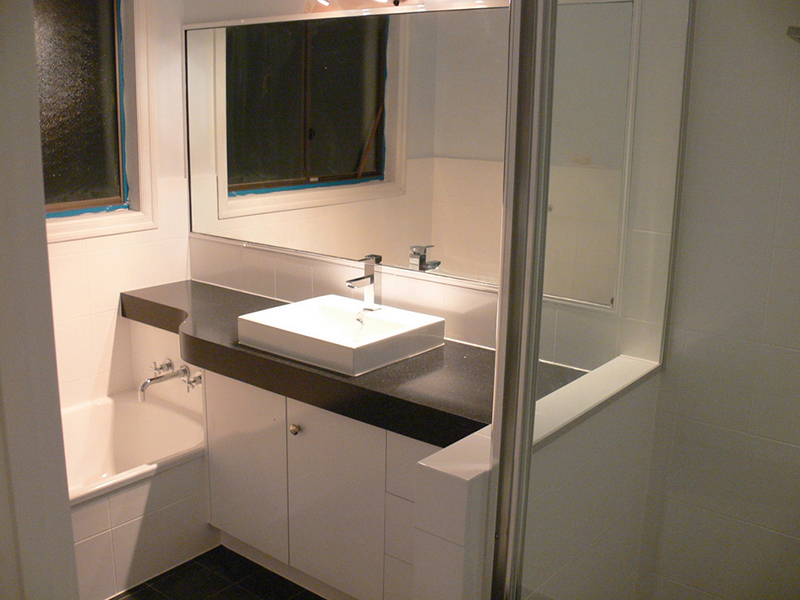 Did you know bathroom resurfacing has been around for over 40 years. 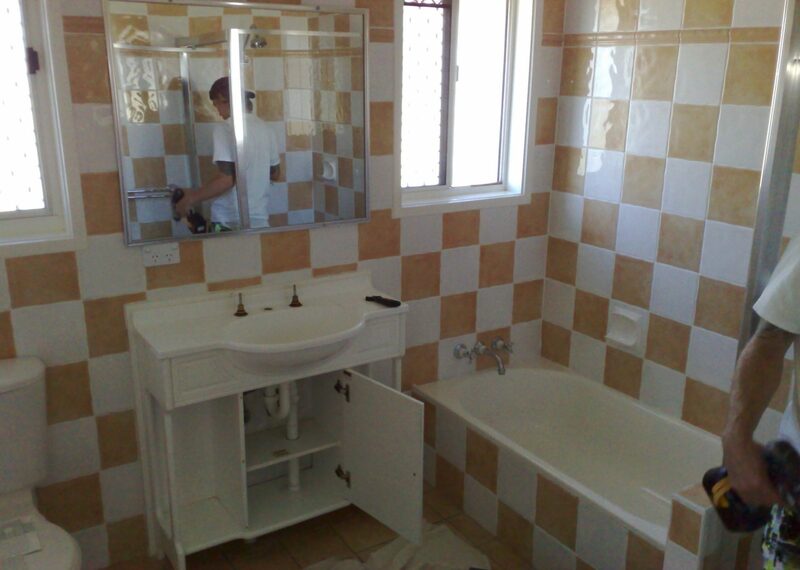 Our members can transform your bathroom tiles, bathtub and vanity in a few days and save you up to 70% in costs compared to replacement. 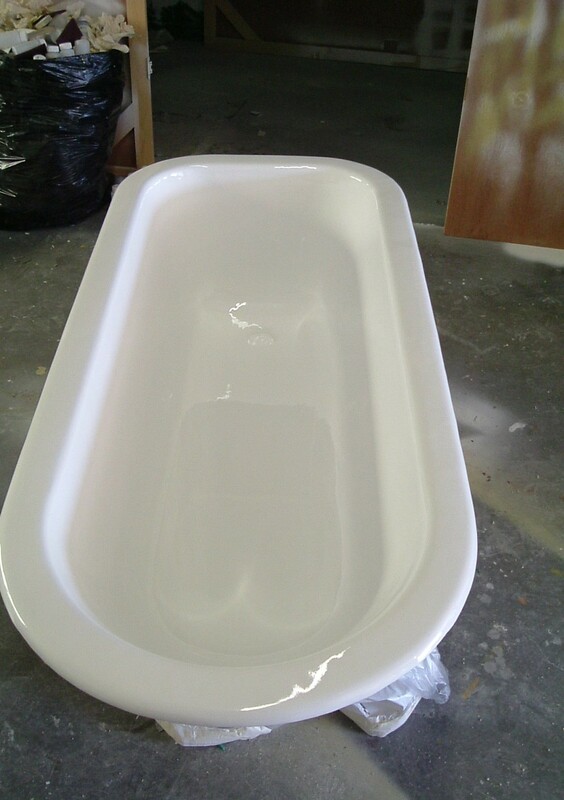 While the process has been called magic by many, it is hard wearing and long lasting when carried out by our members. 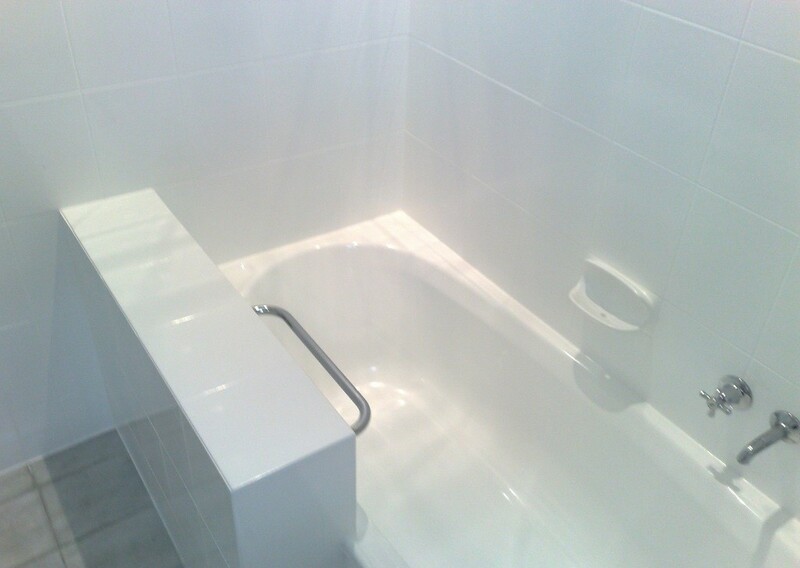 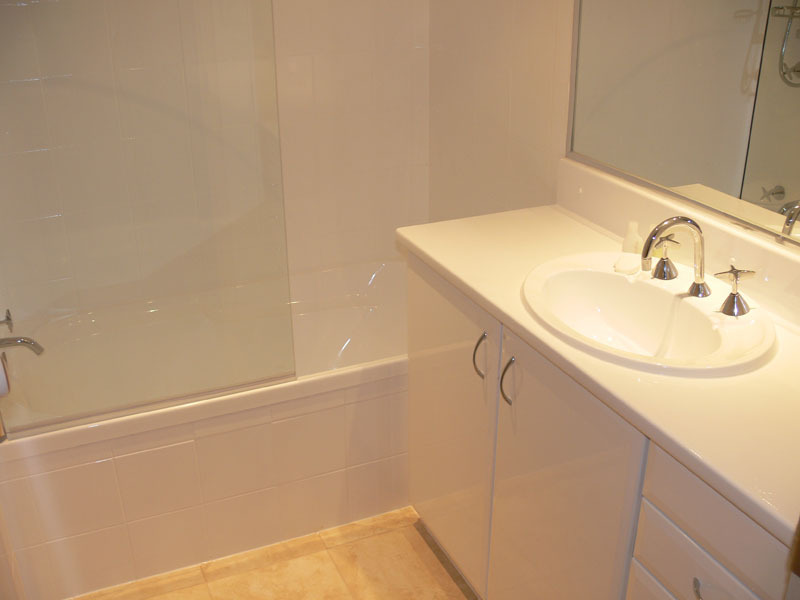 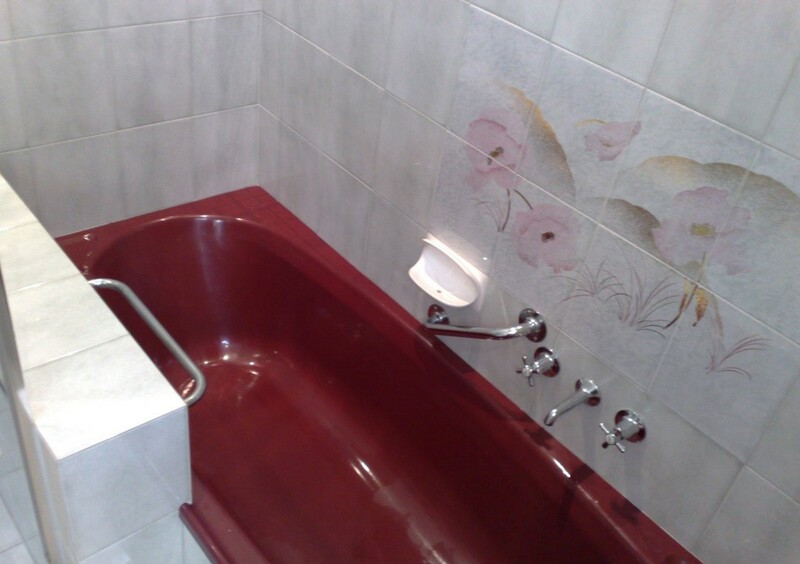 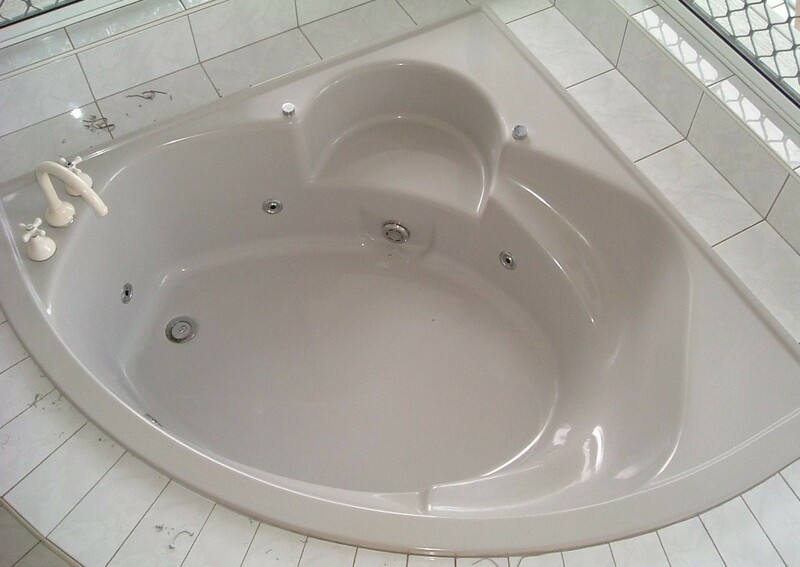 Bathroom surfaces become porous and hard to clean, bathtubs in particular are the worst affected. 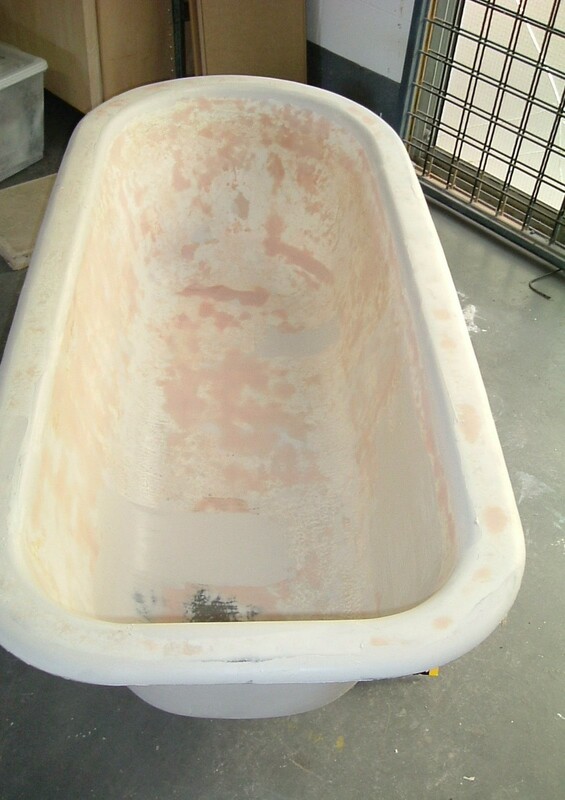 Resurfacing re-coats these surfaces and gives then a new life. 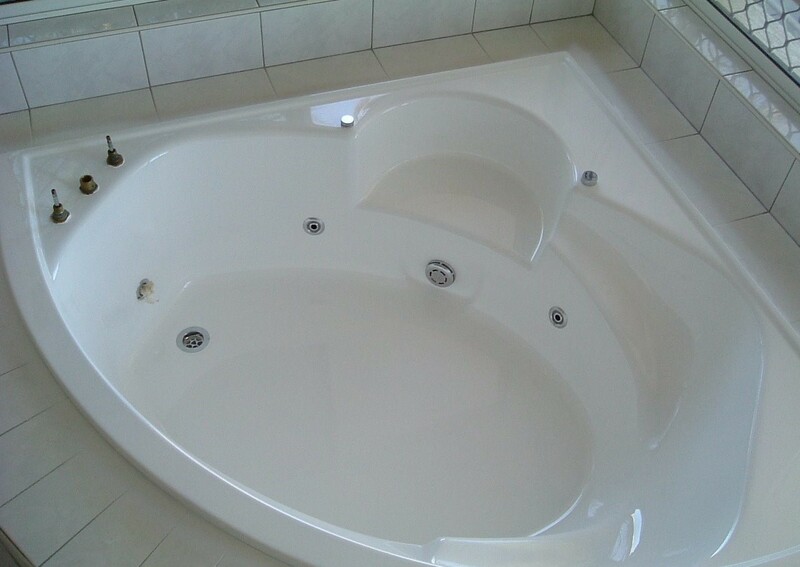 Minor damage is repaired and the new coating can be tinted to any Dulux colour in High-gloss Satin or Matte finish. 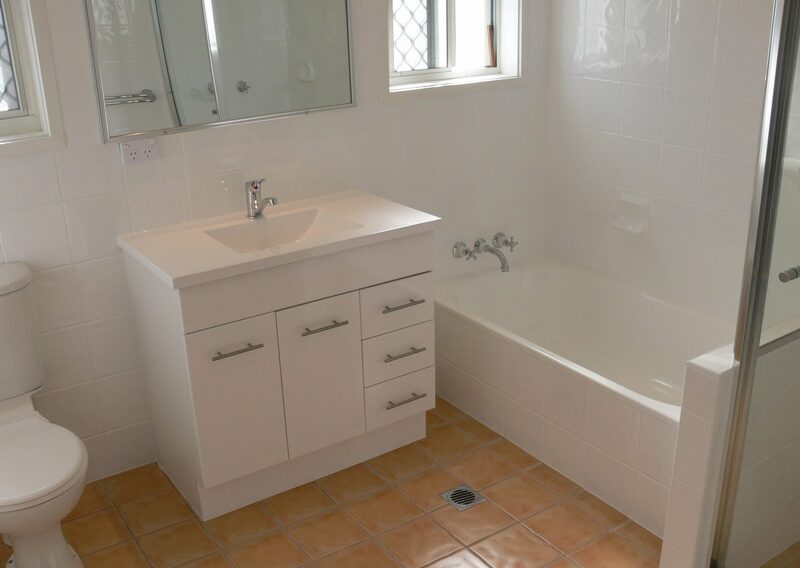 The same coating is used on the wall tiles and vanity, so all the surfaces can benefit from the tough hard wearing coating and be done at the same time, saving time and money.